Combining sightseeing and food tasting? Poznań Feast Tour does exactly that! Our dressed up guides will take you to 3 unique restaurants where you will taste 3 different dishes of local cuisine. You will also learn a fact or two about Polish and local food culture as well as do a little bit of sightseeing around the market square. Add to that a pinch of humour and you have the perfect recipe for evening entertainment. Retro Tram Tour is a perfect choice for all groups looking for quick and weather-proof ways of sightseeing. 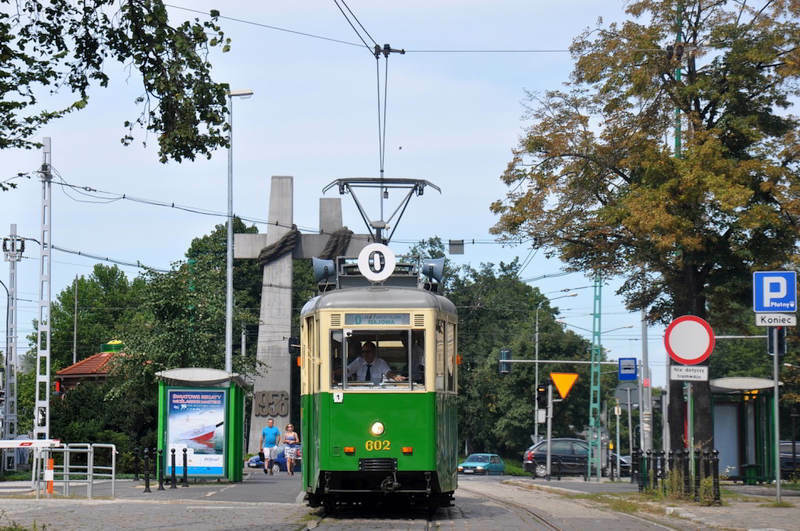 We go around Poznań in a retro tram rented exclusively for you. Mysterious gadgets left on the seats will animate the tour and help you better understand the culture of the city. We recommend a sweet treat – St. Martin Croissants delivered to the tram. Poznań QR code city game combines self-exploration of the city with multimedia. Find hidden QR codes and scan them using your smartphone or tablet. You will then solve a riddle while discovering the city’s greatest mysteries. Thanks to online technology, we enrich your gaming experience with picture galleries, audio and video. Tournament mode for teams available! Haven’t heard of nalewka? 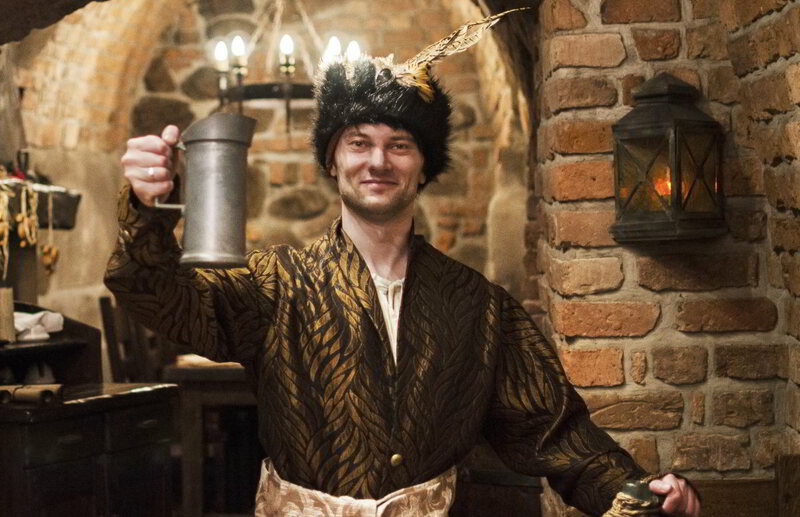 It’s a traditional Polish liquor made from spirits and hundreds of various ingredients. Cherished recipes have been passed from generation to generation, some as old as 400 years. 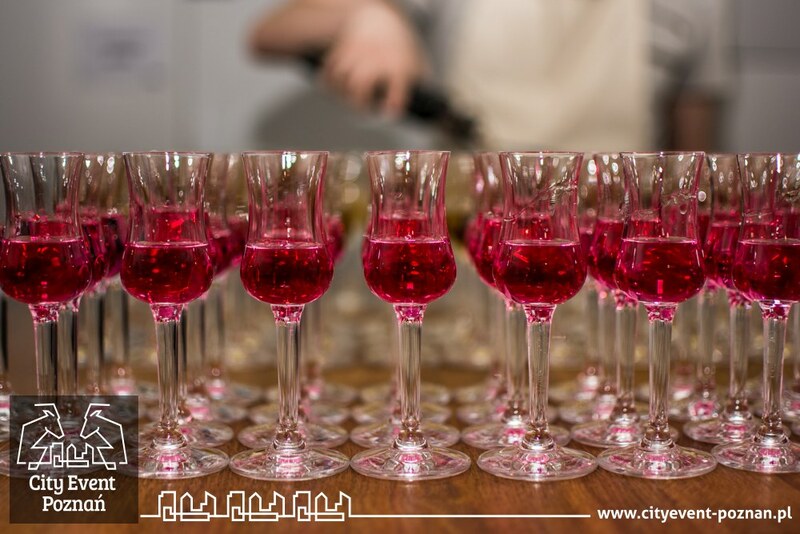 Learn this tradition and taste the abundance at our tasting event. You will roleplay a judge scoring 4 nalewkas at various counts. Who knows, maybe you will be the one winning a colourful and tasty prize.